In order for firewood to burn easily and as clean as possible, it must be seasoned or dried so it’s moisture content reaches 21% or lower. Victoria Firewood puts a lot of time and money into stock piling and kiln drying an incredible amount of firewood to ensure our customers receive the best quality firewood possible. If you are ever in doubt or are simply curious, feel free to ask our drivers for to see the moisture content rating on your next order. 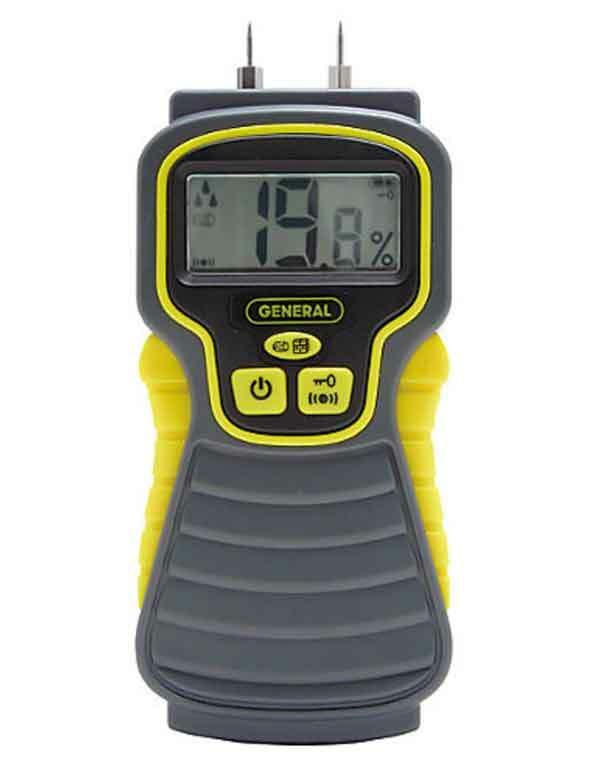 We have battery powered meters in all of our trucks and we’re proud to show off the quality of our product.